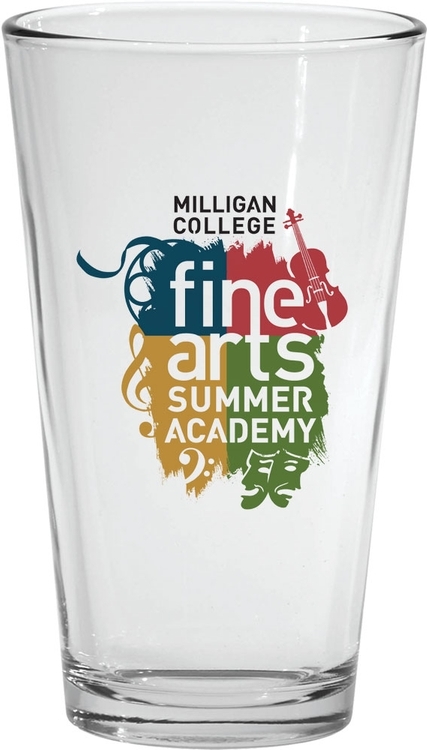 Americas Most Popular Glass 16 oz. 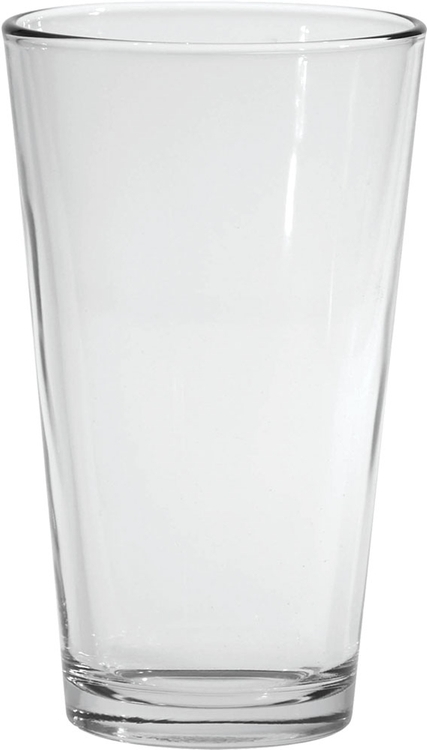 Pint Glass is a mixing glass perfect for your barware needs. Shown with optional Gold Cap Band. Weight of Case: 24.000 lb.